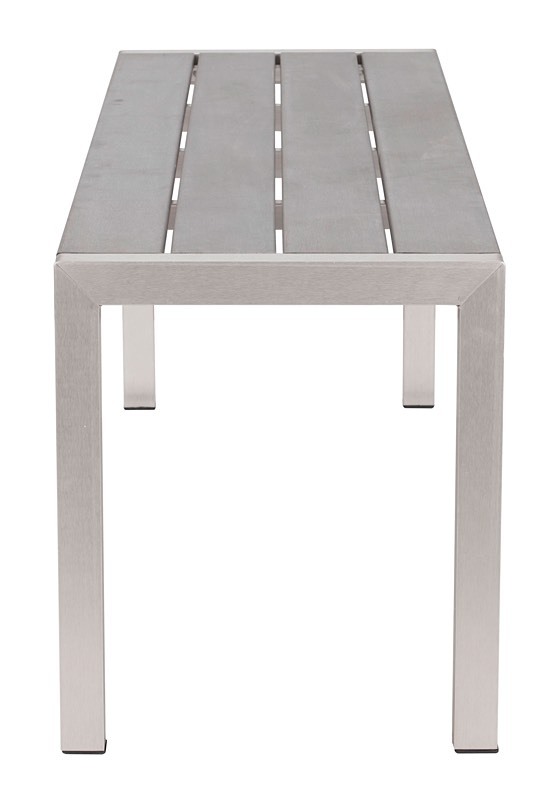 Sturdy elegance makes the Miami Outdoor Aluminum Bench a backyard favorite. 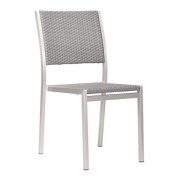 Miami is crafted with a brushed aluminum frame, blending durable utilitarianism with lightweight functionality. 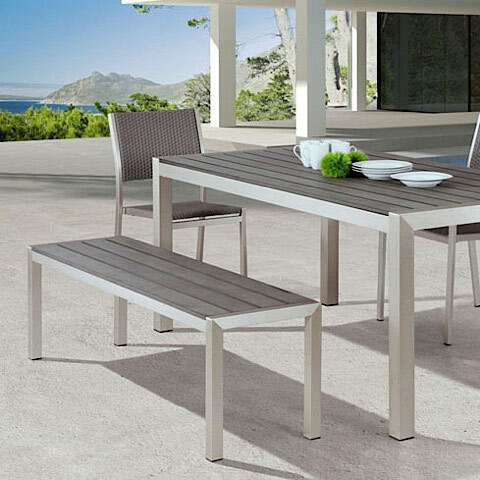 The rectangular seating surface is perfect for two and pairs beautifully with the matching Miami Dining Table. 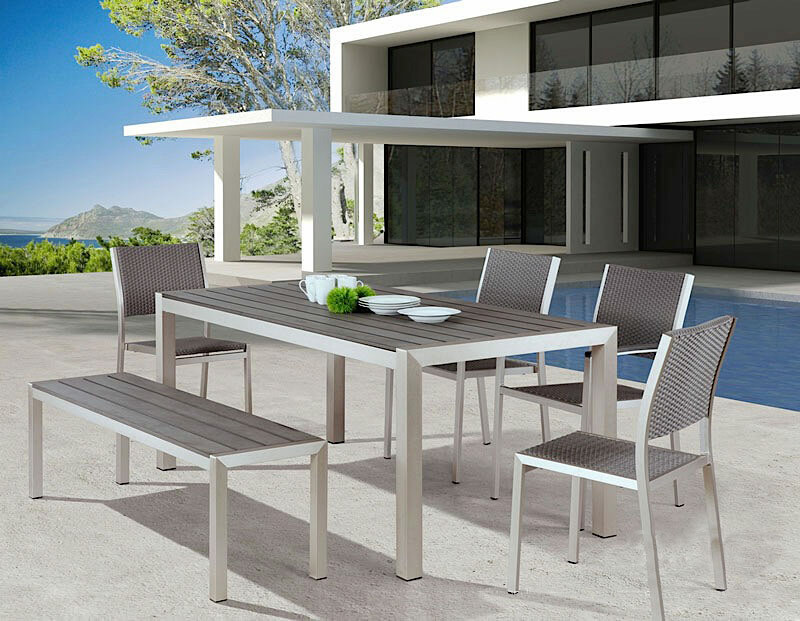 Miami's seat is made from polyurethane wood in a modern slatted design specifically designed to withstand the elements. 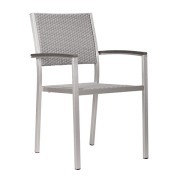 Pair Miami with the matching table and chairs, or place it in a restful corner of your yard. 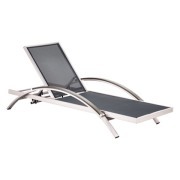 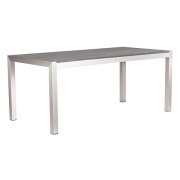 Either way, our Miami Aluminum Bench offer the form, function, and value perfect for your outdoor living!